- Administration module new UI: for a better user experience we have simplified and centralised the creation of users. You can now assign roles easily, apply filters to facilitate searches and manage users' rights effortlessly. - Recipient module new UI: we are very excited to show you our new and improved recipients' module. With an enhanced visual of your entire field fleet, your dashboard will give you better oversight, summarising the activities and content usage for every tablet in the field. Coming up with the next weeks, our Dialog module will be so much easier to use ! All you need to do is upload your PPT or PDF presentation and Symmetryk™ will take care of the rest! The system will automatically transform your presentation to an interactive HTML format, giving you enhanced functionalities and saving you a tremendous amount of time. You can check how to use the new version here. 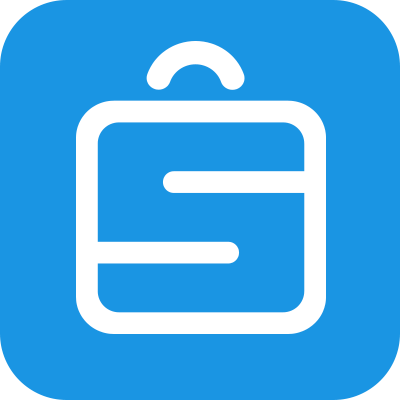 - Search for files inside your Briefcases. - Search for files in a specific tile inside a Briefcase. - Search for any asset within your Assets Library. We have launched free text questions to be included in your surveys allowing more flexibility in collecting answers from the field. But that's not all...you now have the opportunity to download your survey results in a CSV format so that you can analyse your data and present your findings.